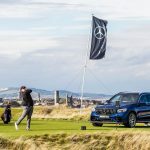 iMedia are excited to have been tasked with planning and delivering a once in a lifetime trip to this year’s Masters in Augusta for the guests from the Mercedes-Benz Retailer of the Year. 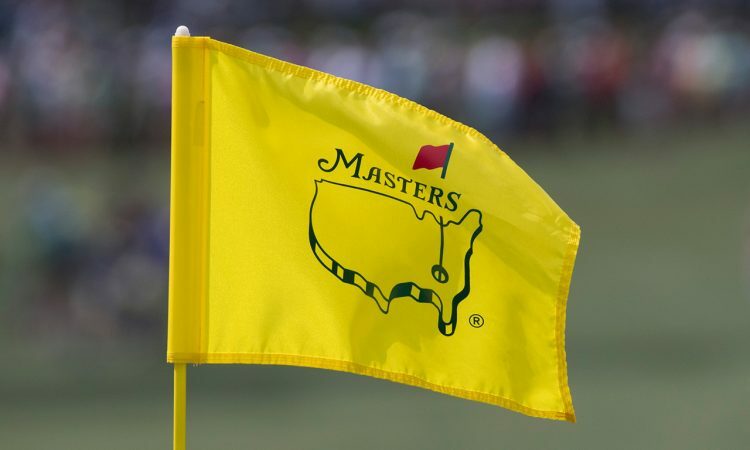 The guests will spend a night in Atlanta before heading to Augusta for 3 nights to watch the greatest golfers competing for the first major of 2019 and the coveted green jacket. The VIP invitation-only tickets include admittance to the private Mercedes-Benz hospitality cabin and once guests have soaked up the atmosphere at the Augusta National Golf Club there is evening entertainment that includes musical talent, celebrity/golfer appearances and vehicle showcases.